The international teaser trailer for Carlos, a mini series being made into a motion picture by IFC Films. 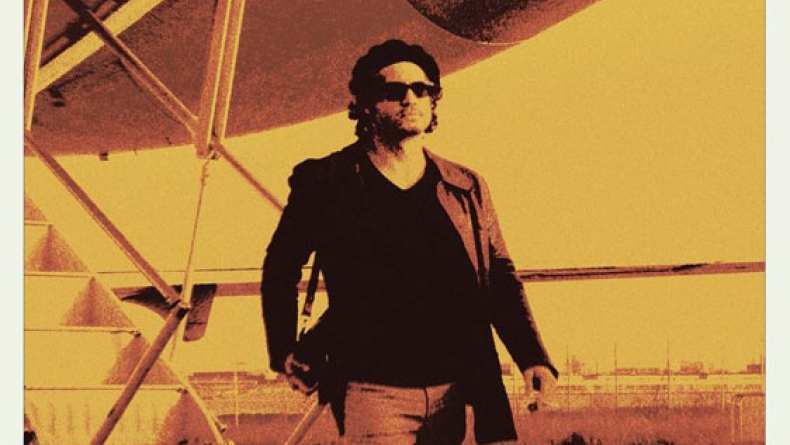 The mini-series and film are about the man known as Carlos the Jackal who single handedly invented the word “terrorism” while masterminding a wave of terror attacks in Europe and the Middle East in the 70s and 80s. His name is Ilich Ramirez Sanchez, but everybody calls him Carlos. For two decades, he was the most wanted terrorist on earth. Manipulated by Arab secret services, protected by the Eastern bloc, in various disguises and under many pseudonyms, he headed a worldwide organization responsible for spectacular killings, hijackings and bombings. This is the story of a man snatched from ignominious exile in Sudan to answer for his crimes in France. It is the story of Carlos the Jackal.